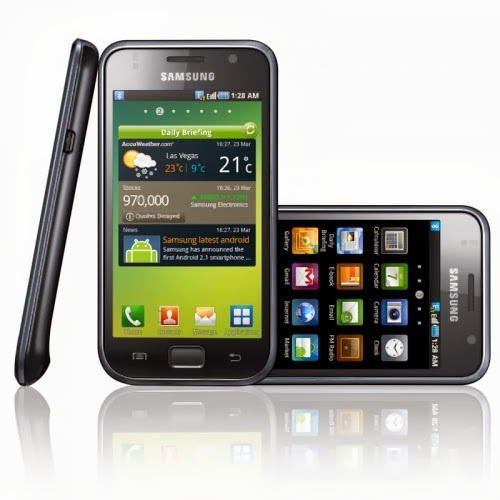 Samsung Galaxy S I9000 is the oldest mobile phone in Galaxy series by Samsung but still they are quite popular because S has great development and it's very cheap too. Till now there is Android 4.3 Update for Samsung Galaxy S I9000 but now you could update it from Android 4.3 to 4.4 too! There will be very less noticeable changes in KitKat when you'll upgrade it from Jelly Bean but you can notice the performance in KitKat OS. Samsung actually left support for this device because it's old and they want users to buy Galaxy S3 or S4 but we can get KitKat by ROM! Yeah, if you have rooted your Samsung Galaxy S I9000 then you can surely upgrade it to KitKat. DSP Manager- Love the base? CyanogenMod has made an application that can control your loud speaker, headsset's sound. In short it is an equalizer. You can set Loud Sound mode, Bass mode, Treble Mode and other Modes. Incognito Mode- You want to be anonymous and surf the internet? With CM you can be anonymous while browsing the internet, I mean you can fake the IP address and hence you are anonymous. Theme Changer- Bored of changing ROMs for just themes? With CM 11 you can download hundreds of themes available on Play Store as well as from XDA or blogs. Pink, Blue, Red, Yellow or any color, even transparent. Faster- The AOSP ROMs are always slow because of their blotwares, heavy themeing, high RAM counsming applications etc. but CyanogenMod is 5x faster than AOSP ROMs, I can guaranty you that. It has zipaligned applications, tons of tweaks inside framework, boot etc. Actually there are many features but even I am excited to show you CyanogenMod 11 for Samsung Galaxy S. Let's not wait and see what's required, downloads and install tutorial. The ROM is only made for Samsung Galaxy S I9000, please do not try it on your device untill you've S I9000 because it can lead to brick. No support will be provided to the users who will install this ROM on any other device. Backup your current data and contact numbers because in the process of installing CyanogeMod, the data will be totally erased. You can backup your data with GMAIL or with applications available in Google Play Store. Make a Nandroid backup before trying to install the ROM. If you backup the ROM with CWM (Nandroid backup) then you can easily restore the ROM if you found the ROM is not good or you find any bugs. 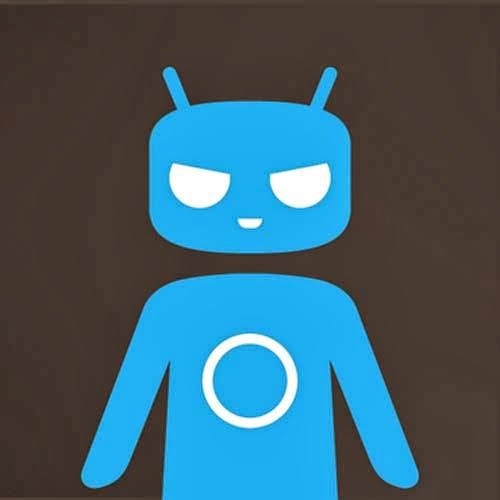 The ROM is not supported by CyanogenMod so we cannot say that everything will be right. So be on the secure side by performing Nandroid backup. Settings -> developer options > check the USB Debugging checkbox. Before charging make sure you have more than 70% battery because if the installation failed in between (because of no battery) then you might brick it. You might get set_metadata_recursive related errors if you are installing the ROM on custom kernel not supporting SELinux support to fix it, install any other kernel before flashing [having SELinux support] or stock kernel or simply install CM 10.2 before flashing CM11.